Founded back in late 2017, NuMoney has been helping Crypto newbies get into the crypto-craze. 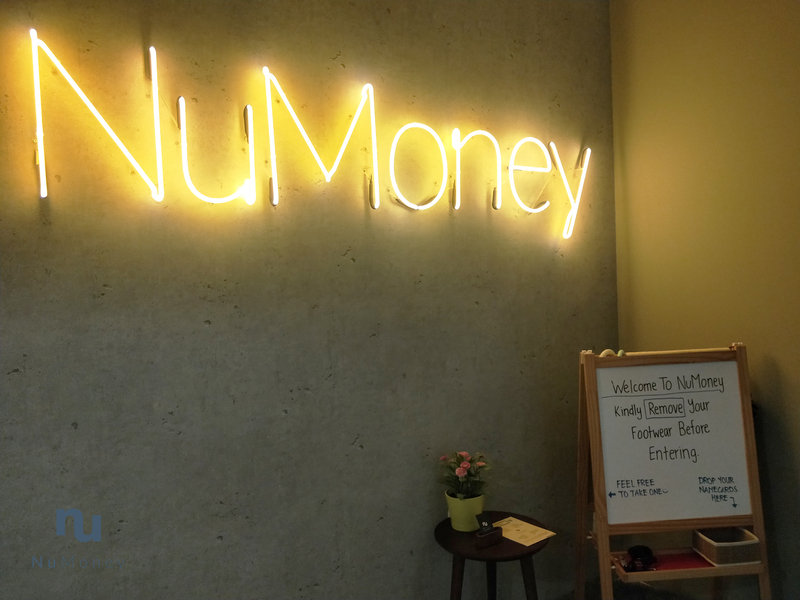 From a small office back in Buangkok to the current one just beside Tai Seng MRT, NuMoney has since grown from a Bitcoin shop to owners of the first ever cryptocurrency exchange based in Singapore. Crypto Enthusiasts call this Bitcoin shop an OTC (over-the-counter) service. So how can OTC help beginners get their very own Bitcoin? First of all, customers have to book an appointment on their website and show up with their National ID card for Singaporeans or passport for foreigners. Friendly NuMoney staff will then guide you through the process from setting up a crypto wallet to getting the coins sent to your wallet. Payments can be made via cash, bank transfer and in time to come, NETS payment. What are some of the coins that you can purchase from NuMoney OTC and what are the things you need to know about them? Bitcoin(BTC)- This is the first ever cryptocurrency created, and its creator is still unknown. Bitcoin has a network fee of 0.0005 BTC and takes several minutes to complete its transaction process. Ethereum(ETH)- Second biggest cryptocurrency right after Bitcoin. Ethereum has a network fee of 0.006 ETH and has a faster transaction speed as compared to Bitcoin. Ripple(XRP)- Ripple is said to have one of the fastest transaction speed and has a network fee of 1 XRP per transaction. Read more about Ripple here. *Network fee are fees charged by the coin's network, coins users pay to get the transaction done. The higher transaction fees paid, the faster the transaction will be done. After a customer gets the coins, the service does not stop there leaving you to fend for yourself. Numoney's customer support team will be there almost 24/7. There are several ways you can get help. So what are you waiting for? Book an appointment today.